The labyrinth is offered twice a year, at Christmas and during the Advent season. This is a peaceful, tranquil, beautiful candle lit experience. 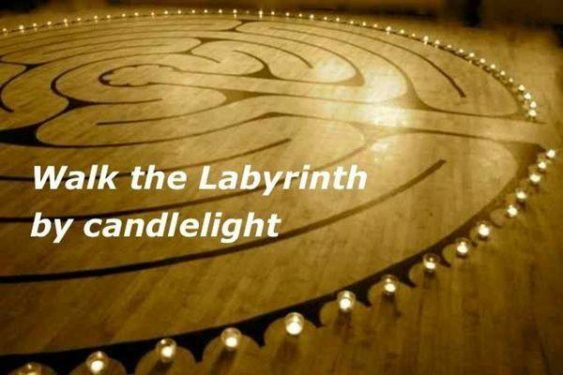 Walking the labyrinth is a contemplative prayer form which takes approximately 30 minutes to complete.